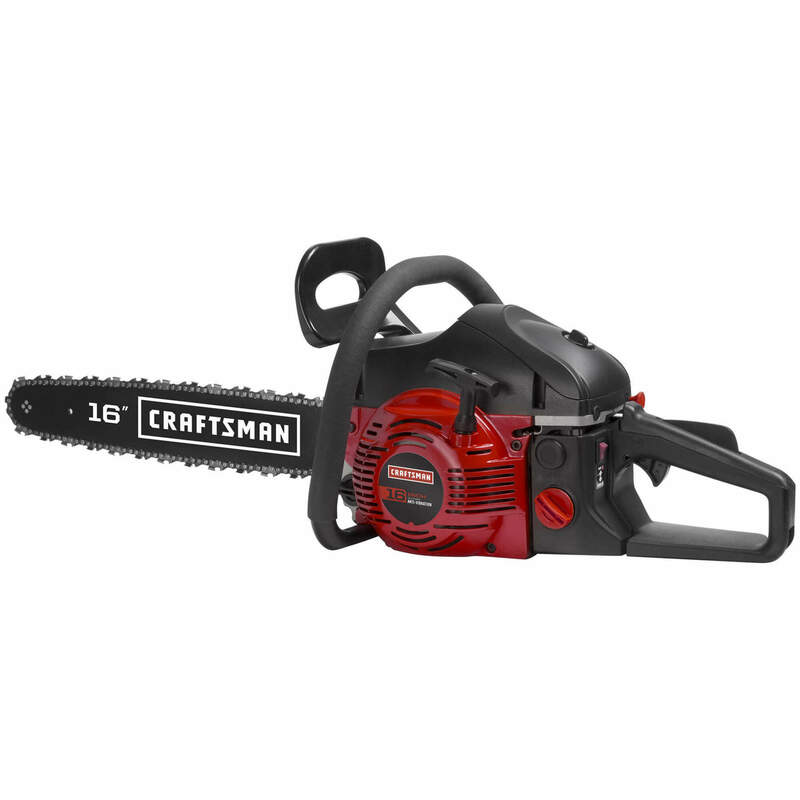 Looking for affordable Tree Chain Saw and Chipper on Rent in Mundelein? 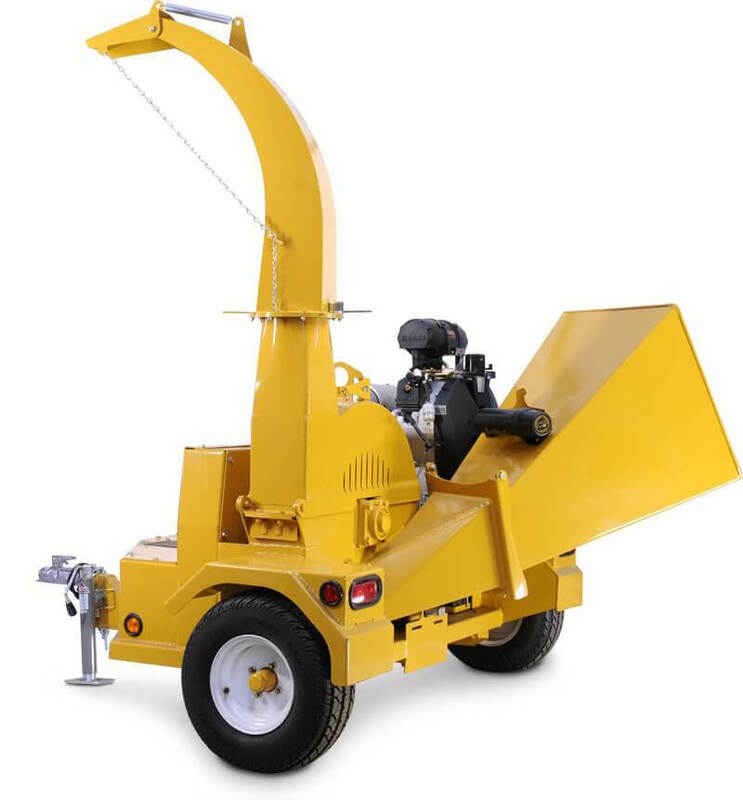 You are at the right place, We offer well maintained, high performing Tree Chain Saw and Chipper Rentals at most competitive prices in Mundelein and NW Chicago Suburb area. 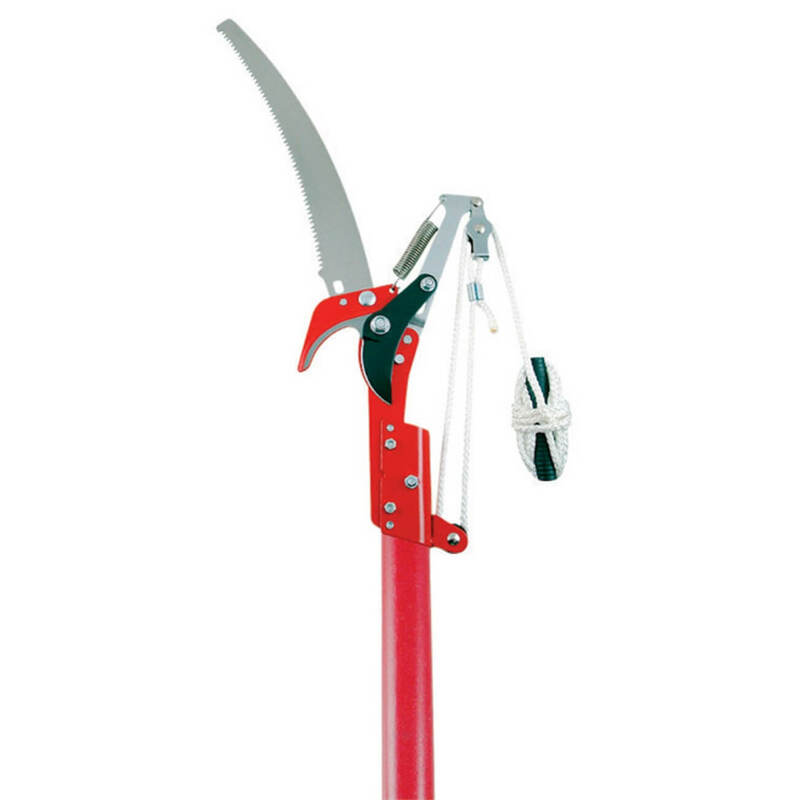 With a high range of cutting equipment like Tree Chainsaw and Chipper, you can maintain the garden efficiently and effectively. 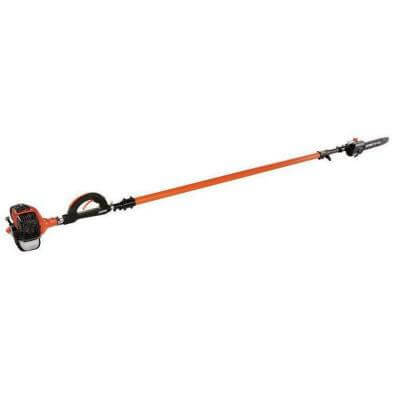 Cutting down a huge tree or trimming the garden in Mundelein, IL gets easy with our tools rental services.